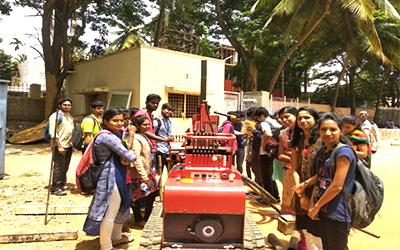 Civil engineering is a flexible and key branch among the other branches. This branch has a ton of decent variety directly from Structural engineering to geotechnical sciences, ecological to power through pressure, transportation to hydrology. 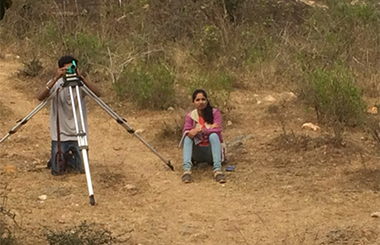 It offers a wide encouraging career opportunities and professional advancement. 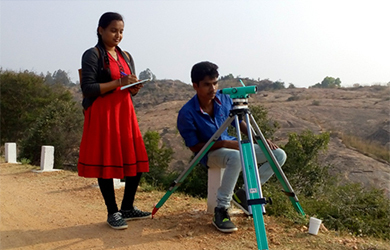 Profession openings exist in general society and private parts in the zones of structure, development and support, foundation improvement in both India and abroad. 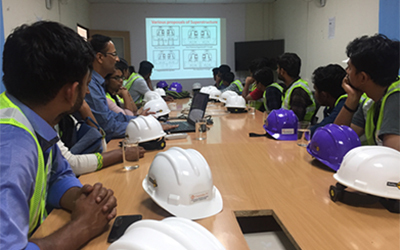 Many opportunities exist in creating nations in middle East, Africa and Asia where framework advancement is getting, and Indian designers are in incredible demand. 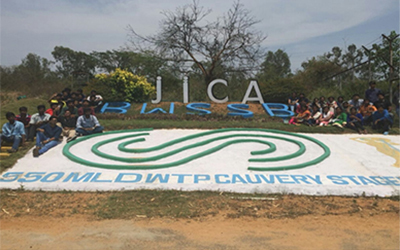 This is a forthcoming department, began in the academic year 2014 with the admission of 60. 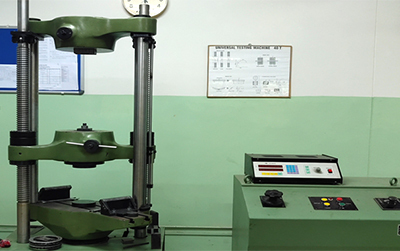 We have state of art established lab facilities such as Building Material testing Lab, Survey Lab, Cad Lab, Geology Lab, geotechnical lab, concrete and highway material lab and environmental engineering lab with all modernized good quality equipment’s. 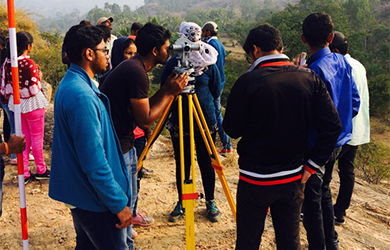 Students are encouraged to actively participate in various extra co-curricular activities. 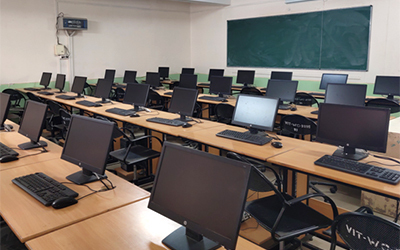 To offer quality education consistent with the present and future needs of a profession serving an increasingly complex technological society. 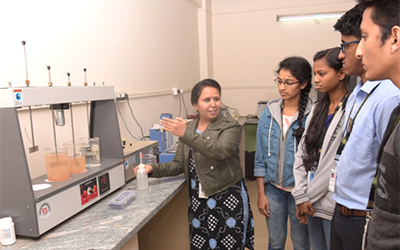 To strengthen industry – institute interface, research and entrepreneur skills that adds value to student competencies. To enhance moral and ethical values among the students with effective learning environment and with the use of state of the art resources. 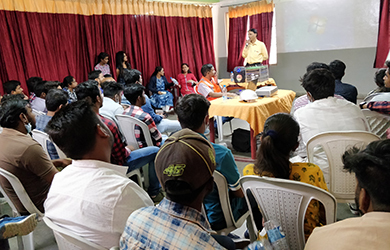 New Model Curriculum for first Year as per OBE - BNMIT – Bangalore, 9-May-18. 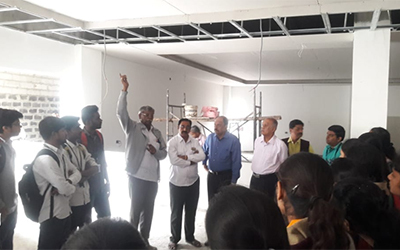 Associate Professor in the Civil Engineering Dept. Life member of ISTE, Life Member Indian Concrete Institute, Life member Association of Consulting Engineers. 1. 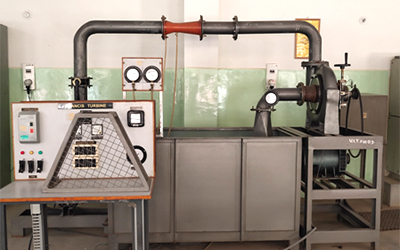 Experimental study on stabilization of black cotton soil using waste plastic material – ICRTET. 1. 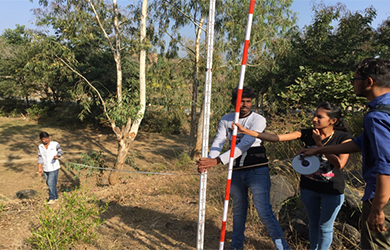 Study on stabilization of black cotton soil by using baggase ash and polypropylene fibers – ICRTET. 1. 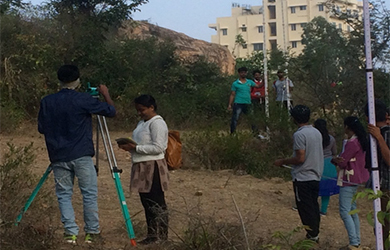 Water Quality analysis & environmental impact studies on Varhtur lake – ICRTET. 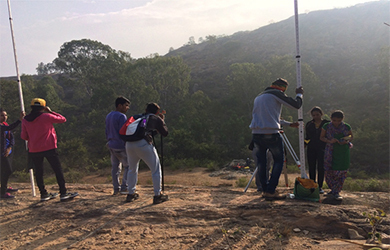 1) Underwent a 10 Days training program in Geological Survey of India. 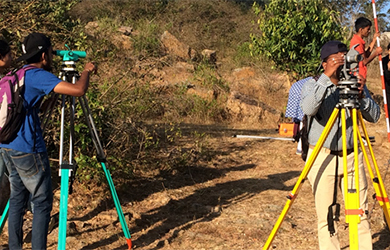 In the field of Field Geology & Structural Geology, with special importance to field identification of Different types of folds and generations of folds, Shear zones & different types of Mylonites identification and field mapping. 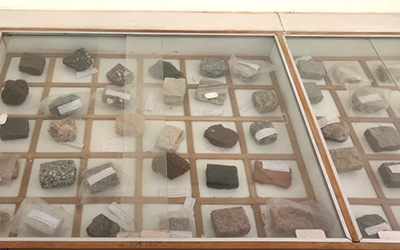 Experimental Investigation on the Properties of Pervious Concrete – ICRTET. 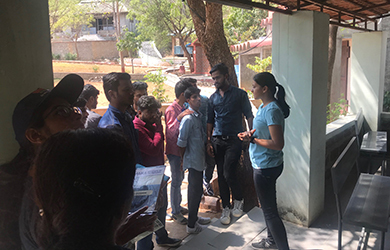 1)	Software application laboratory –FDP-SAL2018, DSATM- Bangalore, 4 days. 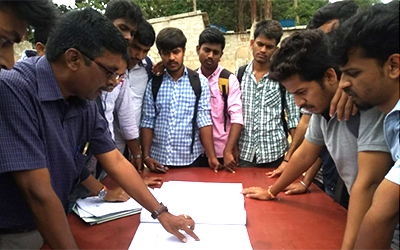 Assistant Professor in the Civil Engineering Dept. Rehabilitation techniques in concrete structures. Repair works in concrete structures. Planning design and execution of residential buildings. 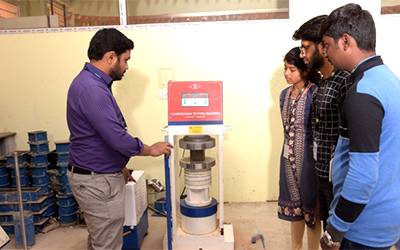 Varun TN, (2016), “Studies on polymer based repair material by experimental approach”, International Journal for scientific research and development [IJSRD], Volume 4, Issue 5. Experimental investigations on the behaviour of Mortar and concrete with the addition of polymer based repair materials – ICRTET. Studies on polymer based repair material by numerical and experimental approach. 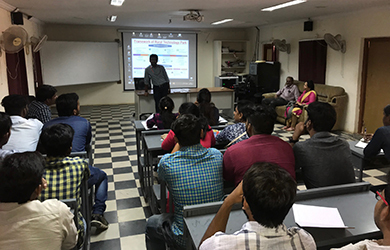 1)	New Model Curriculum for first Year as per OBE - BNMIT – Bangalore, 9-May-18. Likhit M.L., Safdar Hussain, Mahammad Asgar Ali, Mahammad Thohir, and Mohammed Tayseer (2016) “Bacteria as a biological admixture in concrete”, International Journal of Research in Engineering and Technology [IJRET], Volume 5(4), Page 373. 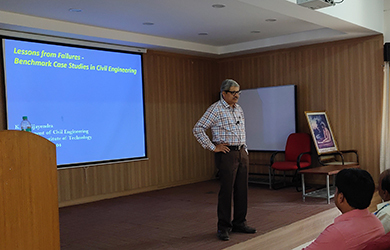 “Cype Software and its Application in Civil Engineering”, 2015. 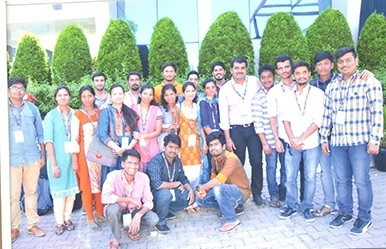 Organised by SCEM, Mangalore. “Holistic View to Construction Practice”, 2015. 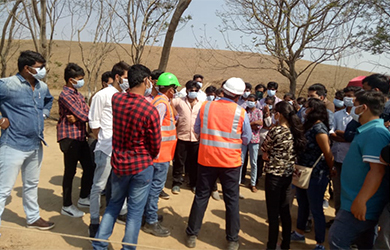 Conducted by VTU VGST, served as a member of organising committee and as well participated. 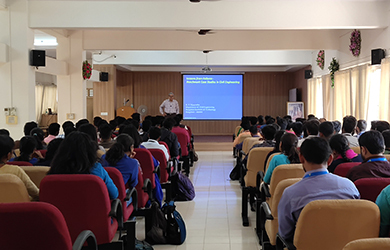 1)	Faculty Enrichment program – SOM, VTU Belgum, 5 days. Design of Pre-stressed concrete structures. Planning, Design and Execution of residential and commercial buildings. Department won the trophy for the Kerala theme in cultural fest which was conducted on 24th of March 2018. 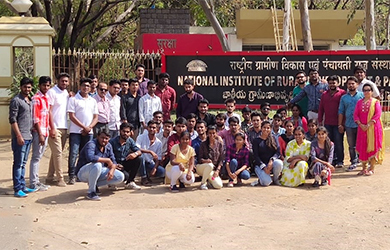 Many Students won cash prizes for article writing competition held by Builders association on India. 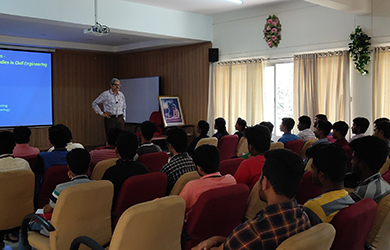 A Lecture On “Lessons from Failures – Benchmark Case Studies in Civil Engineering” by Dr. K V Vijayendra, Professor, Dept. 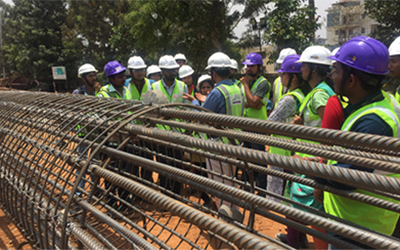 of Civil Engineering, BIT, Bengaluru on 08th march 2018. 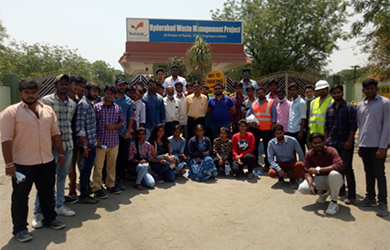 6th semester civil engineering students were accompanied with the faculty on a technical tour to Hyderabad from 13/3/2019 to 17/3/2019 to visit the following sites. 3. 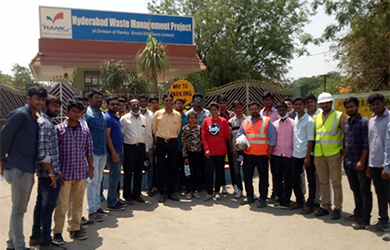 Ramky Solid Waste Treatment Plant. 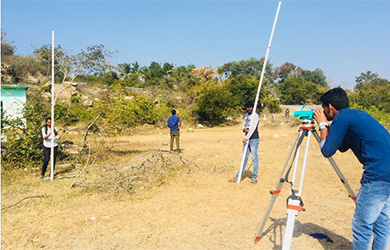 Our department would also like to add about the academic survey project conducted for VI semester civil students at Melkote this year from January 10th to 19th 2018. Everything gets measured in terms of its value. 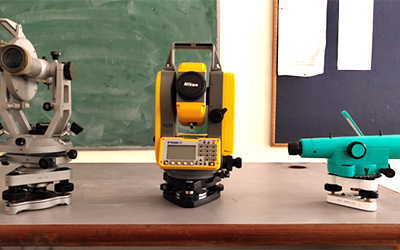 As we value our students, it is our priority to serve them with knowledge and hands on experience. 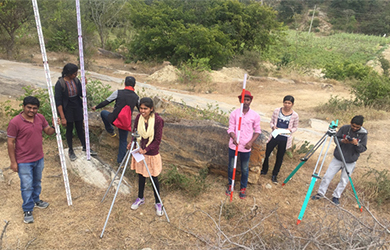 As part of this we had taken our students to survey camp to Melkote, one of the best suitable place to conduct survey as it consists of several hilly terrains and is amidst the nature’s best. 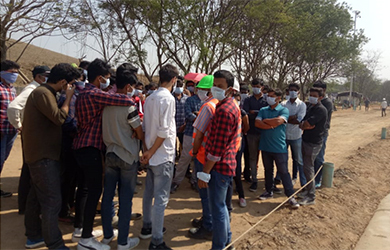 The students were accompanied by staff members who were in charge for each group of students .They were excited to learn about the various terrains,curves,arcs etc.. and also to use the civil instruments in its real applications. 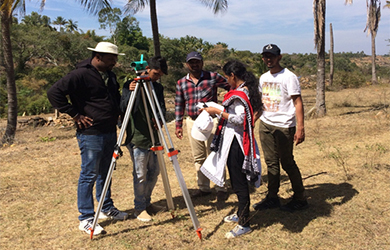 The entire camp period was evenly split for all the tasks and drawings involved and our students made the most benefit out of the camp. 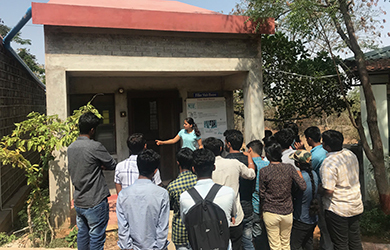 They conducted survey on NTP (2 days), Highway planning (2 days), Water supply and village planning (2 days), OTP (2 days) Layout planning (1 day) and so on… The students were provided good accommodation and food during their stay on all the 10 days. 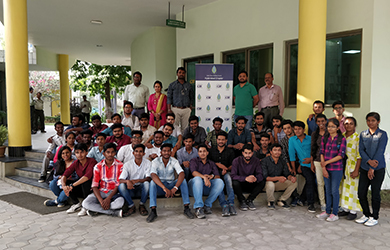 The event on the 14 Days Training Programme For FRESH CIVIL ENGINEERS on Building Construction, Supervision and Management (From 11 July 2018 to 27 July 2018) organized by Department of Civil Engineering Vemana institute of Technology, Bengaluru in association with Visvesvaraya Technological University Belagavi, BUILDERS’ASSOCIATION OF INDIA CONSTRUCTION ACADEMY & RESEARCH TRUST, at Vemana institute of Technology was inaugurated on 11th July at 11.00am by Chief guest Prof. Dr. k balaveera Reddy (former vice chancellor VTU, Belgaum) and guest of honours Prof. Dr. K Ranga, (former principal VIT, Koramangala, Bangalore) presided by Sri H N Vijaya Raghava Reddy (president - BAI CONSTRUCTION ACADEMY & RESEARCH TRUST) and also President – Karnataka Reddy Janasangha, with the distinguished participation of Sri K S Someshwara Reddy, state chairman, Karnataka, bai and Sri. Srinivasa Reddy (chairman, Karnataka (Bengaluru) centre, BAI. 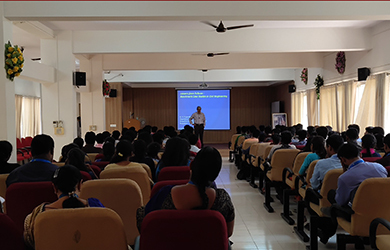 The programme began with a presentation on various topics in civil engineering and visits to multiple construction sites to aid the students to learn theory in practice and the valedictory program was presided by the chief guest Dr. M U Ashwath, Principal, Bangalore institute of technology, Bengaluru on the 26th of July 2018 at 4.00 p.m. 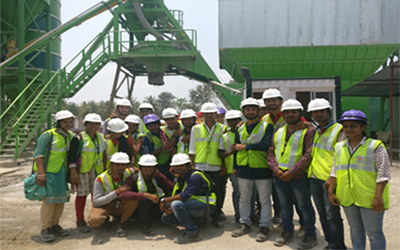 Final year civil students visited Reach 5 metro casting yard at chandapura on 02/04/2018 and 03/04/2018. 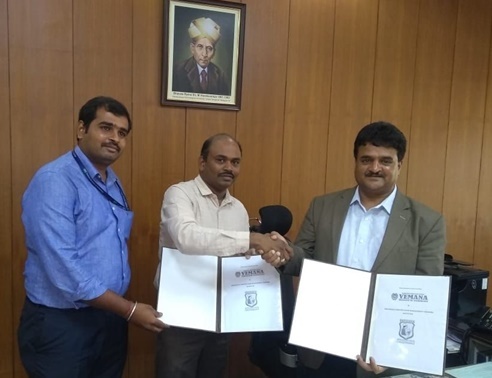 Civil Engineering department has made MOU with M/s. 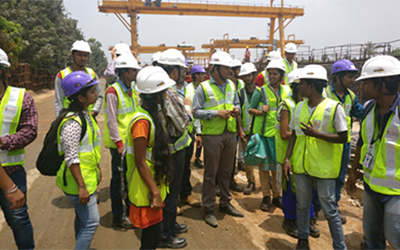 Prayojana Construction Management Training Institute, Bengaluru to provide internship for UG students and also for organizing the site visit for ongoing projects.